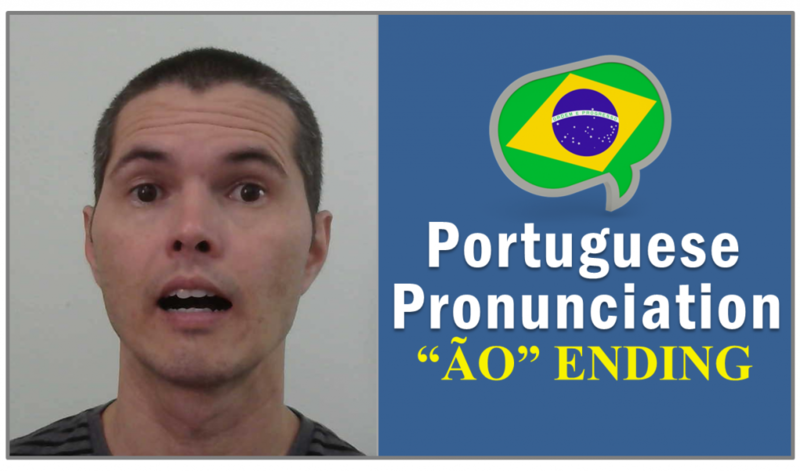 Learn how to pronounce the “ão” ending in Brazilian Portuguese, one of the most difficult sounds to make for English speakers. “ão” is such a Portuguese thing, that if you type it on Google translator, it will be detected as Portuguese. Check it out! Some words with this same pronunciation: chão, mão, não, pão. If you don’t say it right, you can be embarrassed!